**INCLUDES WARRANTY**, **4 WHEEL DRIVE**, **MOONROOF SUNROOF**, **NAVIGATION GPS NAV**, **LEATHER INTERIOR**, **GOOD BRAKES**, **GOOD TIRES**, **TINTED WINDOWS**, **REAR BACK UP CAMERA**, AWD, graphite Leather. AWD Priced below KBB Fair Purchase Price! K. Reviews: * If you enjoy combining maximum performance - especially when equipped with INFINITI's 5.0-liter V8 - with a modicum of utility, the FX INFINITI delivers fully on that promise, and does so at a price point below its Euro competition. 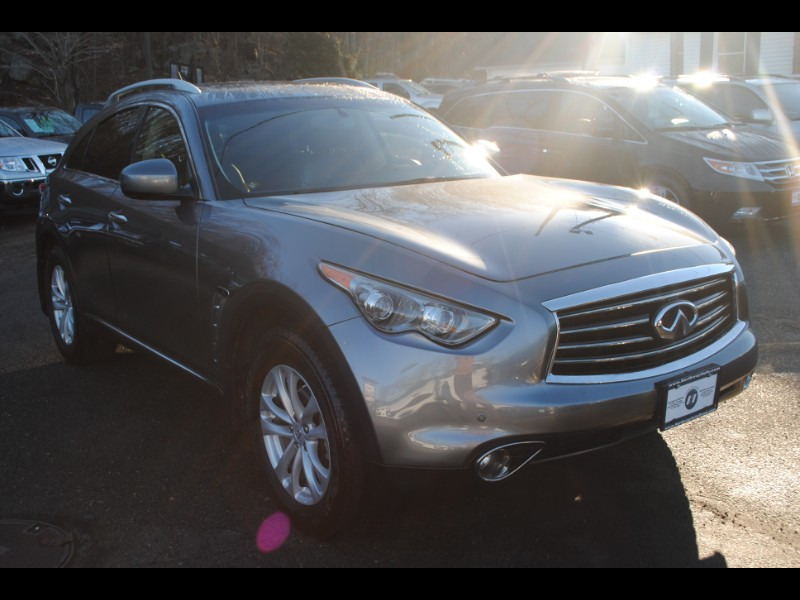 Source: KBB.com This 2012 INFINITI FX35 will not make it to the weekend!! CALL NOW to reserve your test drive Appointment!! (973) 663-3800. Message: Thought you might be interested in this 2012 Infiniti FX.